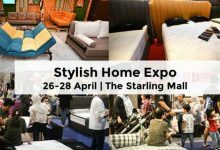 Home exhibitions are a great opportunity to buy big-ticket items, for instance cabinets, sofas, dining tables, and home appliances. 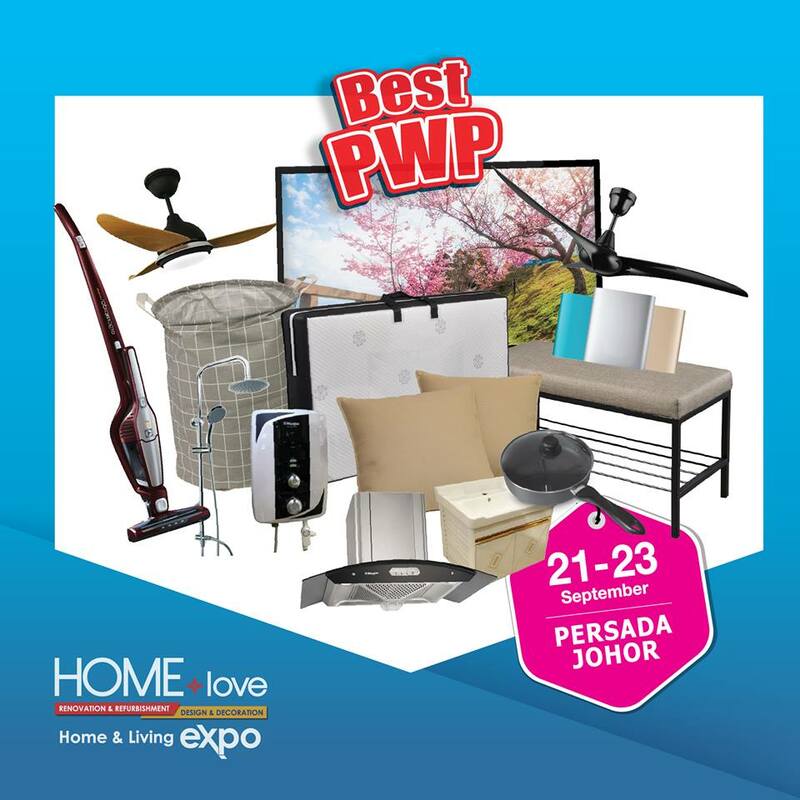 If you’re looking to upgrade your house with new items at an affordable price, you’re in luck because HOMElove Home & Living Expo is making a return this mid September. 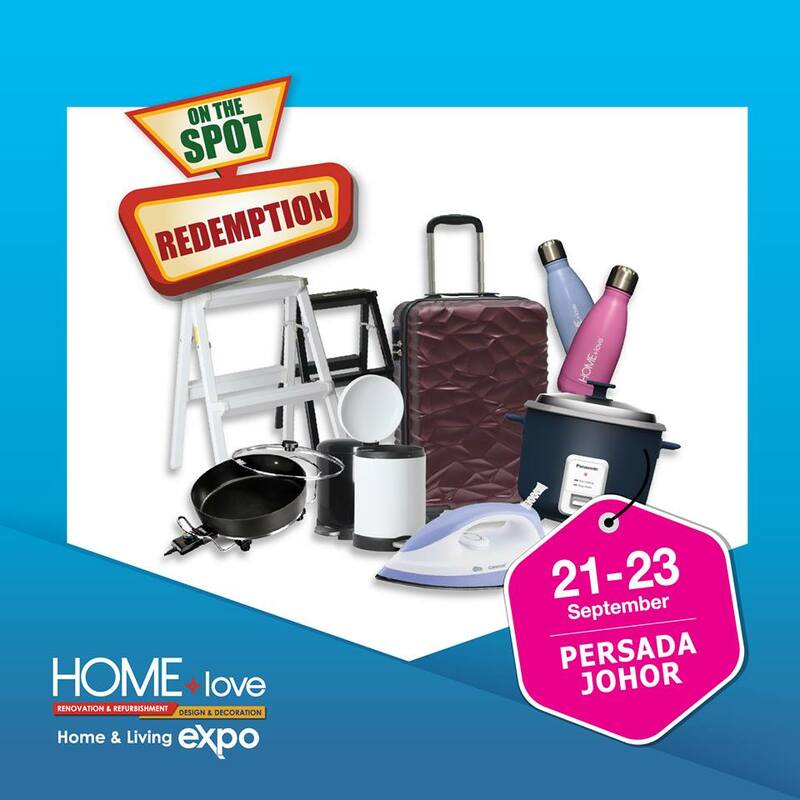 This time, the HOMElove is back with up to 80% discounts and best of all, most of the items are entitled to 0% SST. 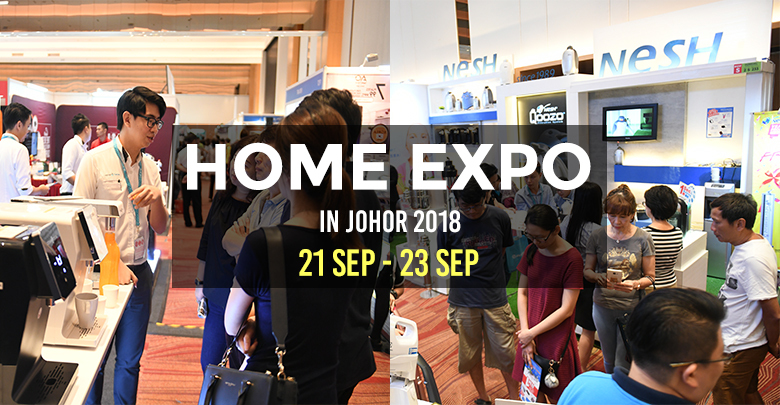 Happening from September 21 til 23, the HOMElove Expo will be held at Persada Johor International Convention Centre, from 11AM til 9PM. 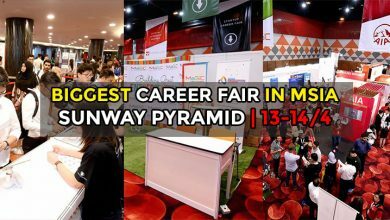 The expo which themed “Unbeatable Sale”, will be having over 150 brands under one roof offering a wide array of products and services. 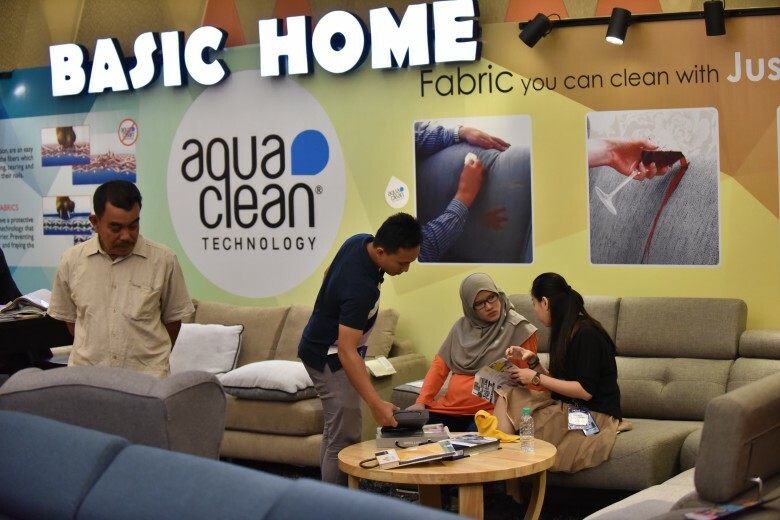 Categories of products on sale include furniture, renovation items, home furniture, home appliances, bath and sanitary ware, water filtrations, flooring as well as interior design consultation. 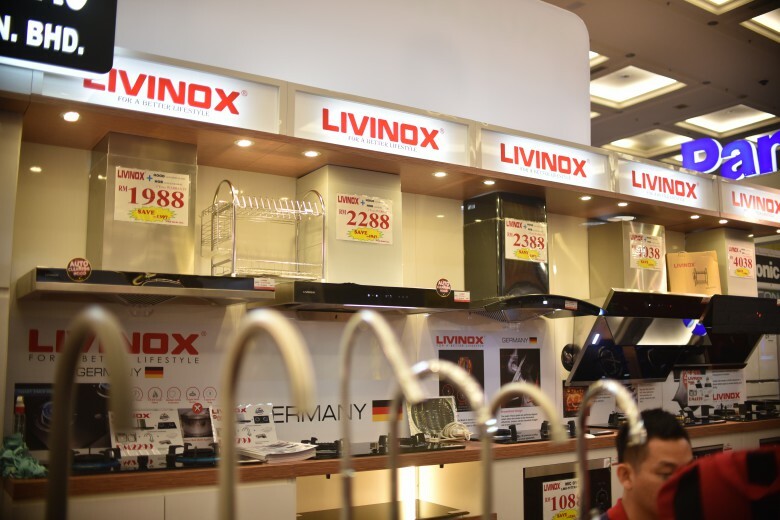 Some of the brands you can expect are King Koil, Panasonic, Livinox, Crown Livin, and more. 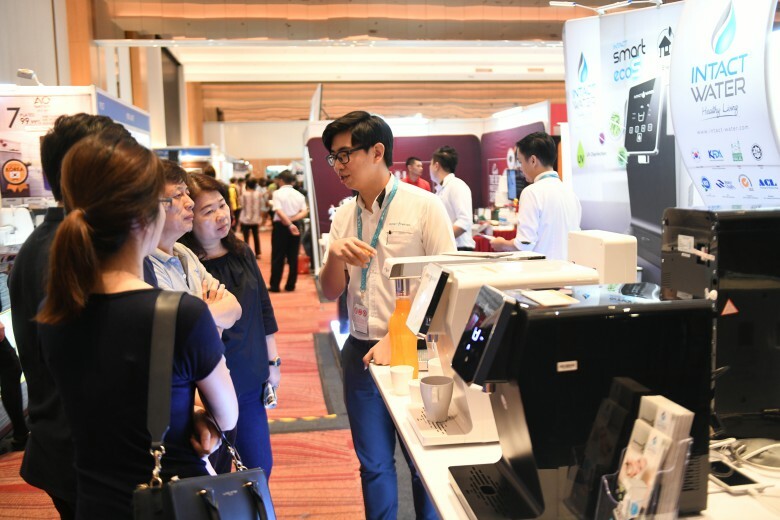 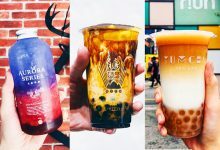 Apart from all the above, here are the 7 great deals that you can expect from the expo. 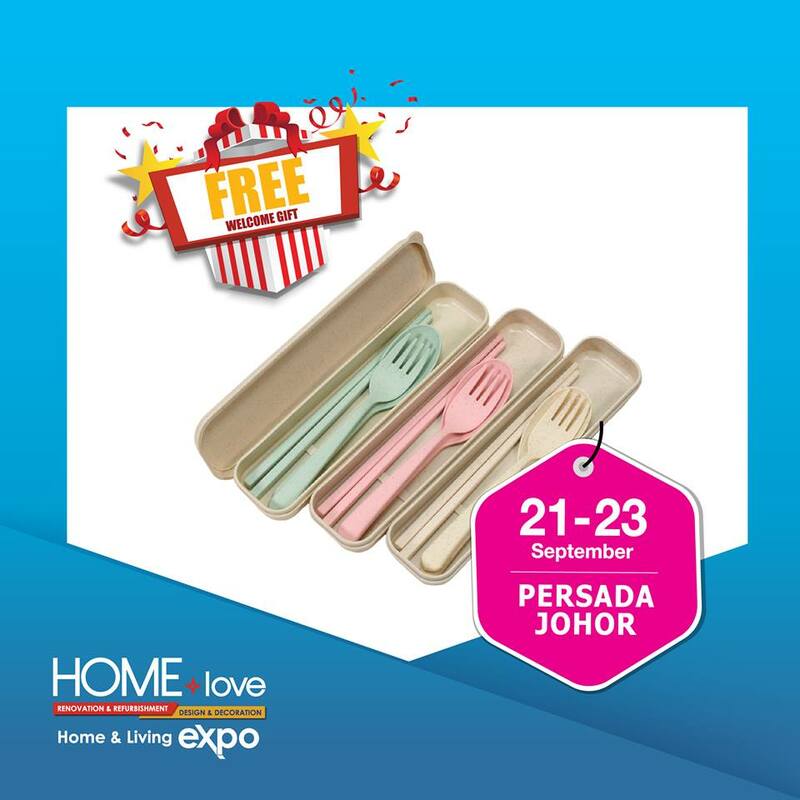 HOMElove will be giving away free recyclable cutlery set to everyone who attend the expo, as long as you fill in your details at the counter. 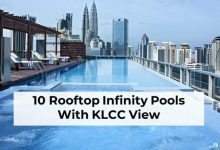 Be sure to act fast because this promotion is only available while stock last. 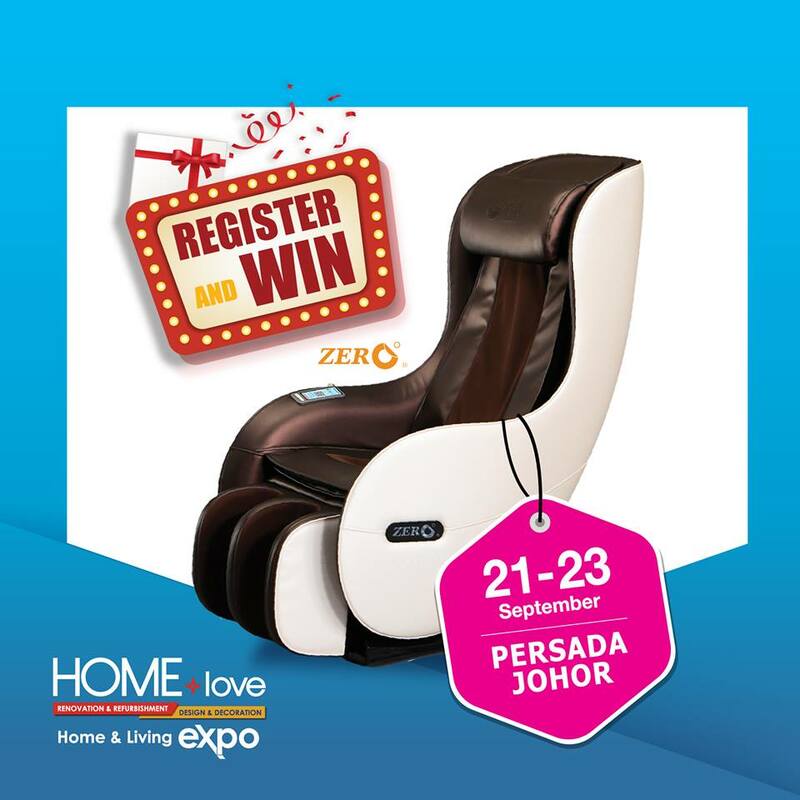 Upon registration, a lucky shopper can stand a chance to win a Zero U Cooper Ex massage chair worth RM6,988. 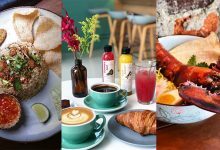 All you have to do is just scan the QR code, fill in your details and wait for the call. 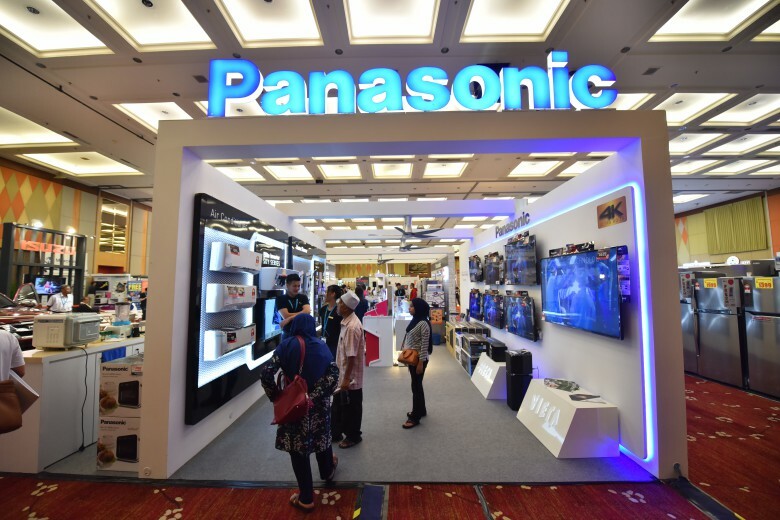 With any purchase of RM1,000 and above, shoppers are guaranteed an on-the-spot gift including household products, electrical apliances, travel luggage, and so on. 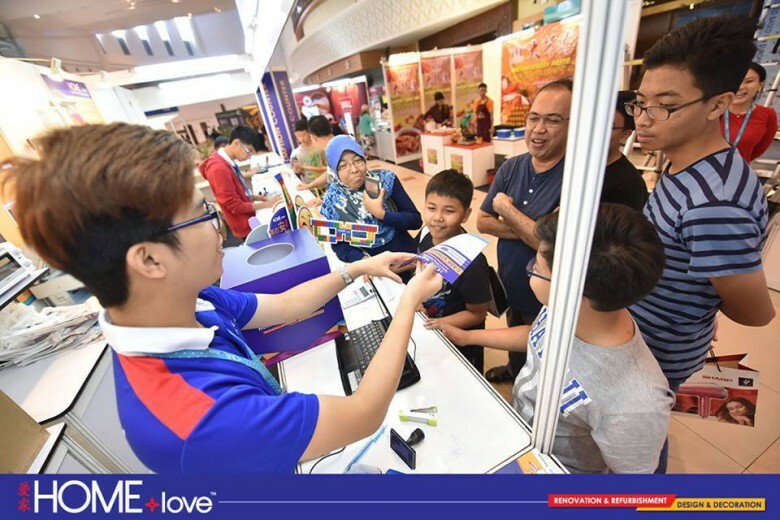 Shoppers also have the opportunity to win cash vouchers while shopping in HOMElove. 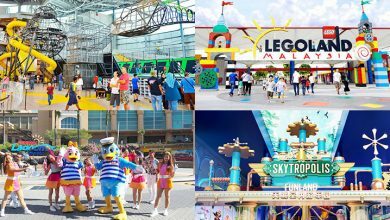 The cash voucher value ranges from RM30, RM50, RM100, RM300 and even up to RM500. 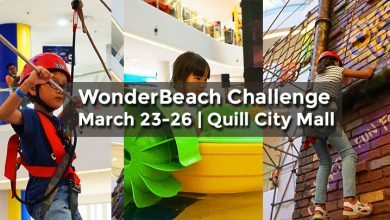 On top of that, lucky shoppers can win a King Koil Queen size mattress, one set of SUGAWA Smart Cooker, and a comfortable IZENT sofa. 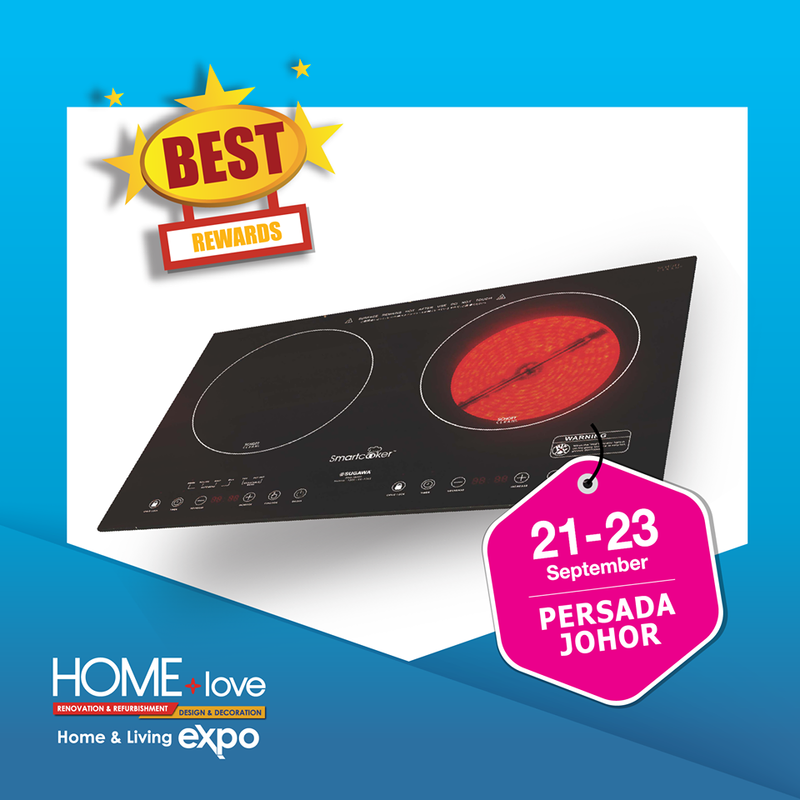 Remember to stay tuned to HOMElove’s Facebook Live or be at Persada Johor at 6PM between Sept 21 and 23 to get these Best Rewards. 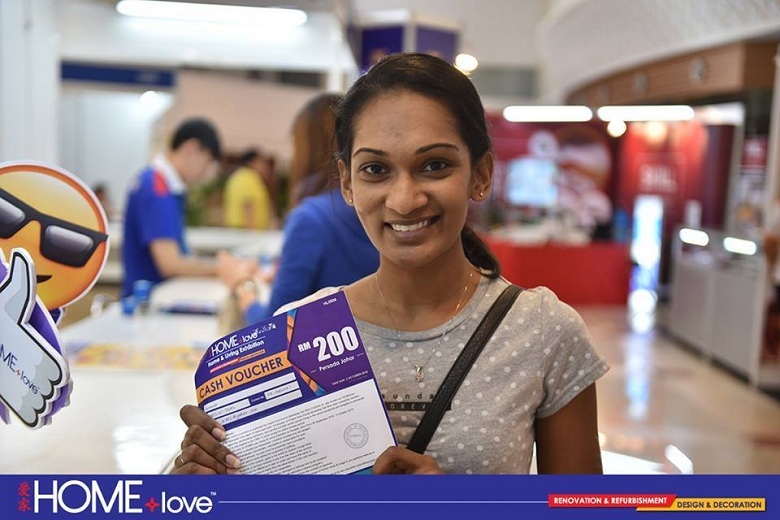 Winners are required to respond to HOMElove call within 25 seconds or be personally present at the lucky draw area. 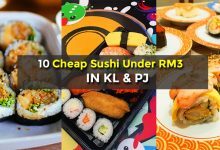 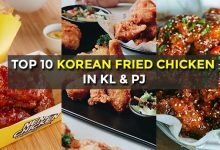 In order to qualify for the PWP deals, shoppers are required to spend a minimum of RM1,000. 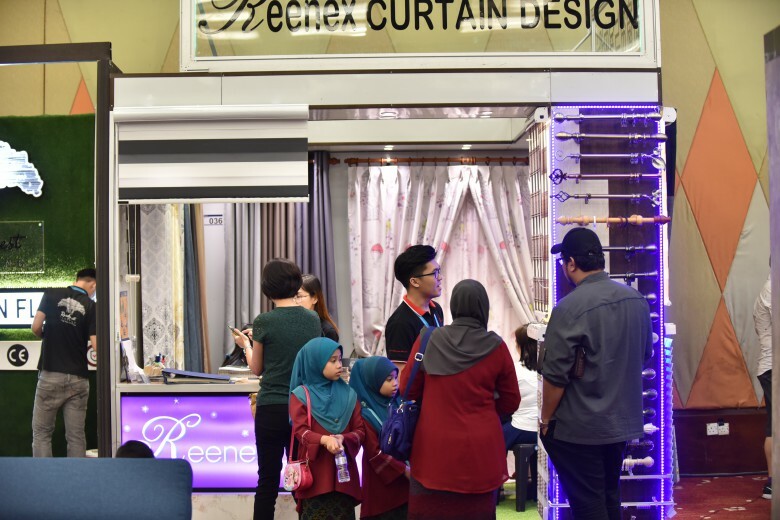 Experts from the designing industry will be present during the expo to answer any questions regarding furniture, furnishing, renovations, coverings, and floorings. 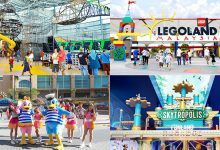 Therefore, if you have any further questions, please don’t hesitate to ask the experts. 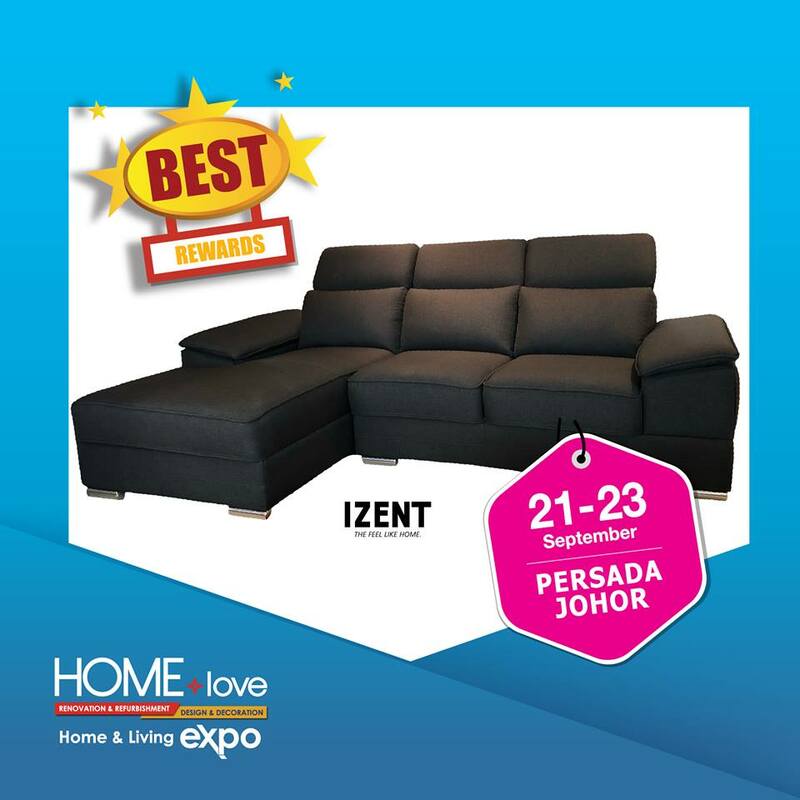 Make sure that you don’t miss this expo if you’re hunting for furniture and home renovation needs with good deal.